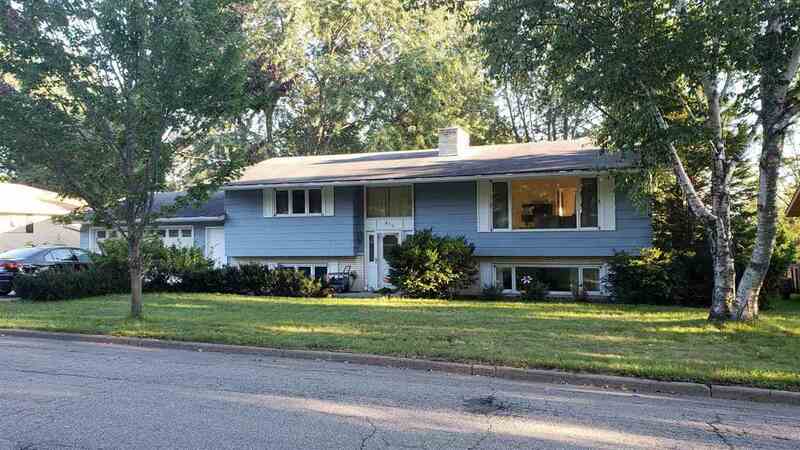 Very large 5 bedroom raised ranch in quiet neighborhood. Excellent location, 1 block from Jefferson Elementary School and just a few minutes from NTC and Wausau West HS. Large entry foyer welcomes you to this spacious home. Two fireplaces, one in living room and another in family room. Separate dining room and dinette, large living room, plenty of closets for storage and two skylights to let the sunshine in.